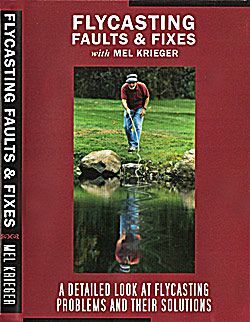 This reference work of flycasting faults and their solutions is designeed for instructors and fly fisheres who take their casting seriously. Mel Krieger is known throughout the world as the leading instructor on flycasting. His casting workshops, clinics, numerous books and videos have displayed his love for casting, and the caster, for over 30 years. 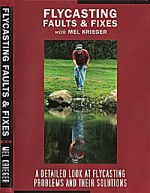 This reference work of flycasting faults and their solutions is designeed for instructors and fly fisheres who take their casting seriously. Mel Krieger is known throughout the world as the leading instructor on flycasting. 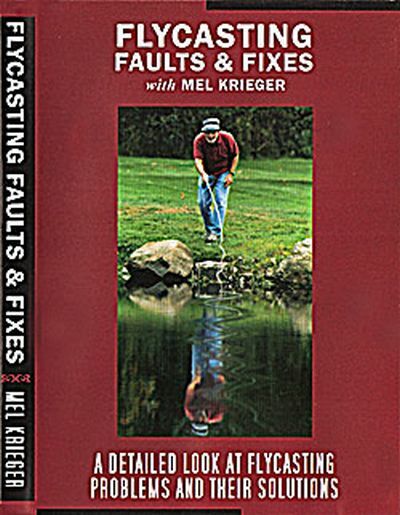 His casting workshops, clinics, numerous books and videos have displayed his love for casting, and the caster, for over 30 years. Includes chapter topics such as: Basic Mechanics, Good Timing, Creeping, Push vs. Pull Through, Last Cast Syndrome, Roll Cast, Curved Line Backcast and much more! One hour in length, which includes bonus selections.